Please call 1.866.HULANET or for our up to the minute used Juniper inventory. Also, you may visit either our buy Juniper or sell Juniper pages to submit requests for specific products or to obtain more information. Hula Networks is an independent reseller of used Juniper Networks equipment, Hula Networks is not an authorized partner of Juniper Networks or affiliated with Juniper Networks in any way. Use our form to request used Juniper / preowned Juniper product pricing and availabillity. Hula Networks will buy your used or preowned Juniper equipment. Please use the button above to access our sell Juniper form to let us know what equipment you'd like to sell. As a reseller of used Juniper products, Hula Networks maintains a massive inventory which includes refurbished, surplus or other used Juniper product. 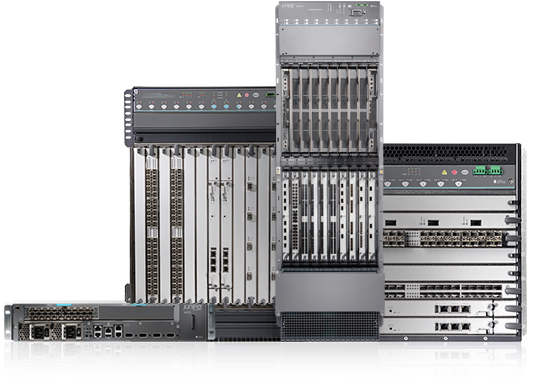 As the largest volume reseller of used Juniper equipment and hardware, we can offer savings of up to 90% on Juniper E-Series IP edge and broadband services routers , Juniper J-series routers, Juniper M-Series multi-service edge routers, Juniper T-Series core routers, and Juniper MX-Series carrier class ethernet routers. All used Juniper routing equipment is available in our inventory - if we don't stock it, we can get it so if you are unable to find the equipment or hardware you're looking for on our website, please contact us for assistance. 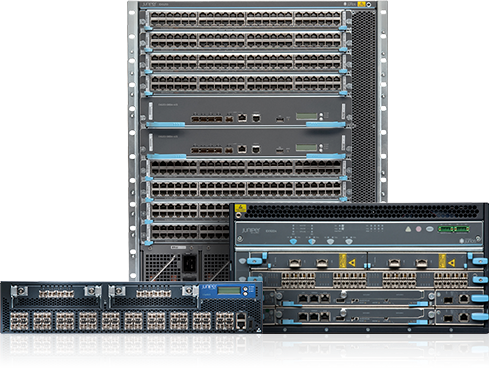 Juniper Networks EX series ethernet switching portfolio (EX2200, EX3300, EX4200, EX4300, EX4500, EX4600, EX6200, EX8200) These carrier-class switching solutions are for converged enterprise branch offices, campuses, and data centers, as well as for service provider deployments. They address escalating demands for high availability, unified communications, mobility, and virtualization within enterprise networks. This router establishes a new industry standard for Carrier Ethernet capacity, density and performance. 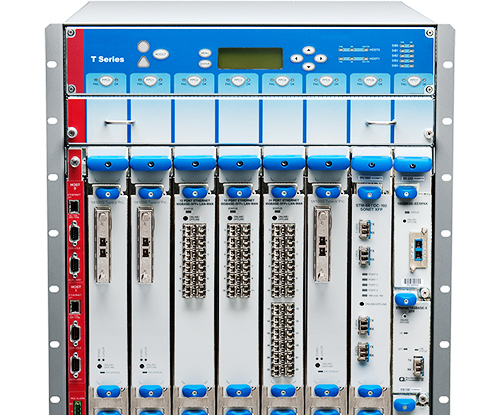 The first in a series of Juniper platforms optimized for emerging Ethernet network architectures and services, the MX-series is purpose built for the most demanding carrier applications. The MX-series leverages the JUNOS operating system to enable carriers to seamlessly and cost-effectively deploy Ethernet and accelerate their next-generation network deployments. 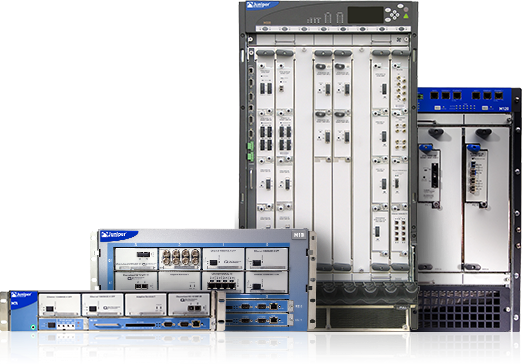 By combining a best-in-class hardware platform with the reliability and service flexibility of JUNOS, the MX-series delivers a combination of features and capabilities previously unattainable in Carrier Ethernet deployments. Juniper's complete line of firewall/VPN solutions for enterprises and service providers come with a tightly integrated set of best-in-class security applications to protect against worms, Trojans, viruses and other malware.